A custom-made piece of furniture evokes a feeling of accomplishment. Being able to recognise and confidently say that this is the only item of its kind in existence, is a wonderful sentiment. So, this begs the question, where and how can you get custom made furniture? 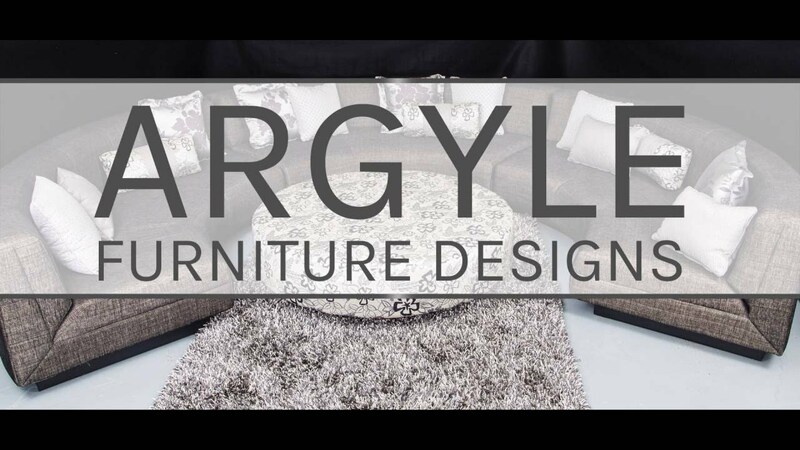 Argyle Furniture Designs, based in Malaga, Perth, has been manufacturing bespoke furniture for over 35 years and with this extensive experience, you can be assured that you’ll be receiving craftsmanship of the highest quality and impeccable service. We understand that your home is your sanctuary and everything in it serves the purpose of providing you with comfort; reflects your unique personality and overall, adds a distinctive style to your home. This is exactly why our expert craftsmen and designers are ready to work with you to create an exclusive masterpiece. The ethos that we live by is to create furniture that boasts exquisite aesthetics – we want you to enjoy using our products on a daily basis. Therefore, our view of the term, custom made, also relates to optimal functionality that suits you. For example, if you suffer from a back condition, we’ll build and mould the chair and / or sofa to the exact specifications that will ensure that you have maximum comfortability, always. We take pride in the products that we craft and therefore you can be assured that the highest-quality fabrics are used in the production of your tailored item. We only use the absolute best fabric and leather suppliers including Warwick Fabrics, Zepel Fabrics, Wortley Group, Elliott Clarke, Duralee and Lynwood. Our range of custom-made furniture includes lounge suites, settees, sofas, chairs, footstools, bed heads, soft furnishings and bedroom furniture. We also cater for the commercial industry, creating bespoke seating solutions for popular restaurants and retailers such as McDonalds and even AQWA. We don’t believe in mass produced or imported furniture – everything we sell is crafted right here in Perth. Our furniture is backed by a 12-year and 15-year warranty on structure and superior foam respectively – that’s how confident we are in the quality and longevity of our furniture. Argyle Furniture Designs is your custom-made furniture specialist; you will receive unrivalled service from our experts who will share their knowledge and listen to your specific requirements to ensure that the furniture is one-of-a-kind, aesthetically stunning and durable so that you can enjoy it for years. For any enquiries, please fill in the web form with your necessary details and we will get back to you to discuss the concept, design and crafting of your furniture. Alternatively, you can contact us via email or call us on +61 (08) 9248 2554. We’re here to help turn your house into a home.